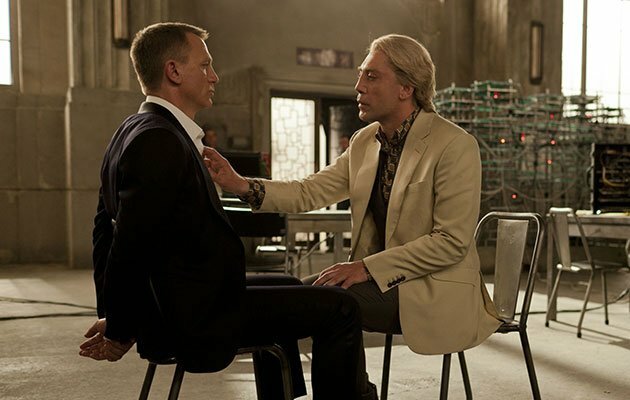 Skyfall has become the first Bond film to make $1 billion at the box office. Bond 23, which was released in October in the UK and November in the US, breached the record-breaking barrier over the Christmas holidays. So far, the film – directed by Sam Mendes and the third film to star Daniel Craig as 007 – has made $289,600,000 (£179,274,563) in the US, and then a sturdy $710,600,000 (£439,891,245) around the world – a total of $1,000,200,000. It's the first Bond film ever to amass the sum, though it should add another substantial figure to that once it opens in China in the New Year. The DVD and Blu-ray release, which will arrive in February, will also stack more cash into the franchise's substantial coffers. It beats by some margin the previous best-grossing Bond film, 2006's 'Casino Royale', which made $596,365,000 (£369,174,982). But it doesn't quite yet top the record set by 'Thunderball' in 1965, which adjusting for inflation made $1,020,685,840 (£631.3 million).